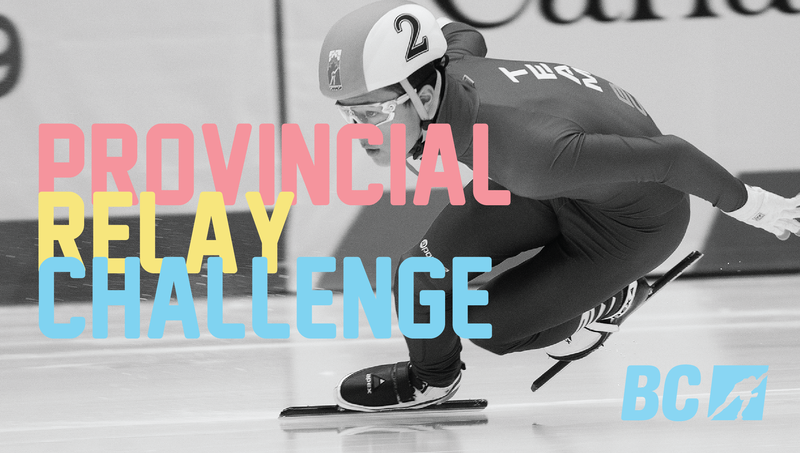 The Provincial Relay Challenge (PRC) is coming to an end, the deadline for submission is March 18, 2019. The PRC is comprised of a 10-minute, 2-person relay challenge. The PRC can be skated at any practice or competition (exhibition event) throughout the 2018-2019 season. Skaters may skate with any teammate, from any club (within skater category). The full list of rules can be found in the 2018-2019 Competitions Bulletin.